30" x 30" size. 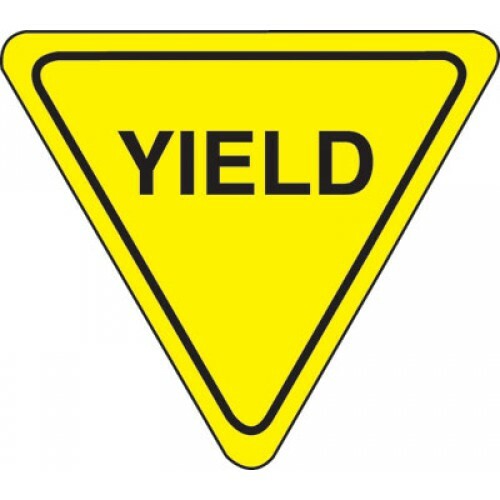 We offer the traffic signs your property needs. The signs meet the national traffic standards. All signs are .080 reflective aluminum.